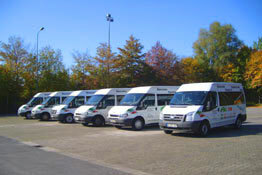 Alex-Airport-Shuttle - a young, dynamic company located at Ramstein/Germany. 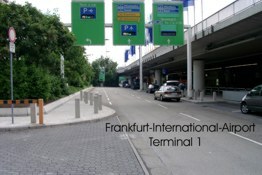 We are specialized in Airport Shuttle Services. You will travel in our air-conditioned vehicles - comfortable and safe. Satisfying our customers is our highest priority. Our professional drivers are experienced, friendly and flexible.